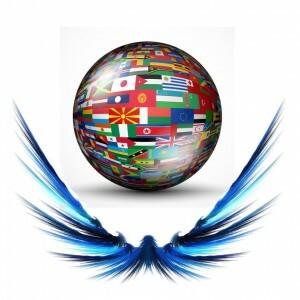 We are proud to introduce the A.N.G.E.L IGO Diplomats who represent A.N.G.E.L worldwide in various capacities. Sir Leslie R. Angell is the Inspector General and Minister of Foreign Affairs for the A.N.G.E.L. Inter-Governmental Organization. (IGO). A Member of Parliament (MP). Major General Lord Dr. Divakar Ch. Sarkar is the High Commissioner for Diplomatic Relations and Special Advisor to the Chairman and Directional Secretariat of the A.N.G.E.L. Intergovernmental Organization (IGO). A Member of Parliament (MP). Rt. 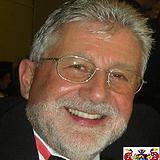 Hon Guenter A. Rieger is the ANGEL Ambassador for Canada. He is a charismatic speaker and does much more than present one-of-a-kind keynote speeches, providing fun and fact. Guenter is also the Founder and President of the GRUN Foundation, a philanthropic private knowledge-based global foundation, a past President of the Armstrong Rotary Club, past Grand Knight of the Knights of Columbus Council 4949, Faithful Navigator Msgr. John Miles Assembly, Vidame Brother Superior for the Order of the Knights of H.O.P.E., and former Mayor of the Township of Spallumcheen, BC. H.H. Princess Lorelie S. Horng is the ANGEL Ambassador to Malta and Gozo. Ambassador Lorelie will be instrumental in establishing Goodwill efforts for the Educational Sector of A.N.G.E.L., as well as, an asset in Diplomatic Relations. 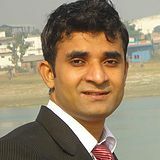 Pradeep Sapkota is the ANGEL Ambassador to Nepal. Pradeep holds the office of National General Secretary of Nepal for the International Human Rights Organization. He is the Founder and Executive Director of Change Nepalese Mission (NGO) for Women Empowerment and also supports and serves on several NGO’s as the Country Director or Country Representative. He holds a Masters in Business Administration and a Bachelors of Computer Application. 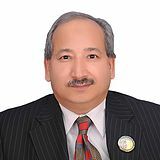 Dr. Mirza Barjees Baig is the ANGEL Ambassador at Large for Agricultural Development. Dr. Baig is a Professor at King Saud University in Riyadh, Saudi Arabia. His work has been published extensively in national and international journals, along with hosting many international conferences. Particular issues like degradation of natural resources, deterioration of the environment and their relationship with society/community natural resources are his areas of interest. He is an advocate of promoting the environment and developing sustainable communities through rural development programs. 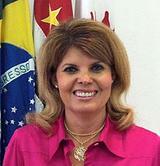 Princess Gislene Pascutti is the Angel Ambassador to Brazil. Princess Gislene also serves as the Ambassador of Peace, a High Commissioner for Human Rights, and a Human Rights Defender. She is a Goodwill Ambassador for several organizations for Peace between Brazil and the Middle East. She also serves as the Ambassador of Peace in Brazil, the Chairman for Peace Humanity Affairs in South America, and; House Speaker for the Royal Society Group. 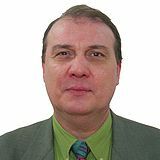 Robert Boris Havrincea is the ANGEL Ambassador to Romania & Hungary. Robert brings decades of valuable expertise in Building Construction, Charities, and Immigration to ANGEL. He speaks 6 languages including Hungarian, Romanian, and Spanish; along with having triple Citizenship. He also serves as Grand Knight Commander of the Supreme Military Order of the Knights Templar. Neena Richie is an Ambassador-at-Large for the A.N.G.E.L. Inter-Governmental Organization. She is active very active with Human Rights, Women Equality, and Protection. Neena is also very instrumental in fund-raising for ANGEL. 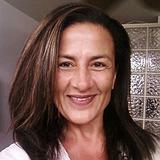 Mariana Trejos has a primary focus of Permaculture Education. 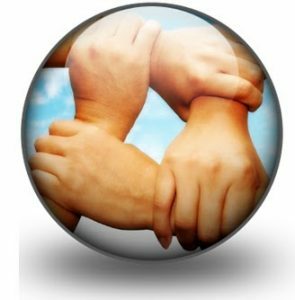 Permaculture philosophy teaches a system of co-habitation between people and the earth, advocating a healthy future for both. This employs the earth’s regenerative ecosystems services without exploiting and depleting its finite natural resources. If you would like to apply to become an A.N.G.E.L Diplomat please contact us today!